Spectacular acreage! Has been in the family since the 1930's. Huge trees, great building sights. Hills,valley, views! Lots of room to roam. It is just 5 minutes to IH35 and Posey Rd. Great location. Part of the property is in Comal County. What an opportunity! Call me to see it. Courtesy of RE/MAX Hill Country. Spectacular acreage! Has been in the family since the 1930’s. Huge trees, great building sights. Hills,valley, views! Lots of room to roam. It is just 5 minutes to IH35 and Posey Rd. Great location. 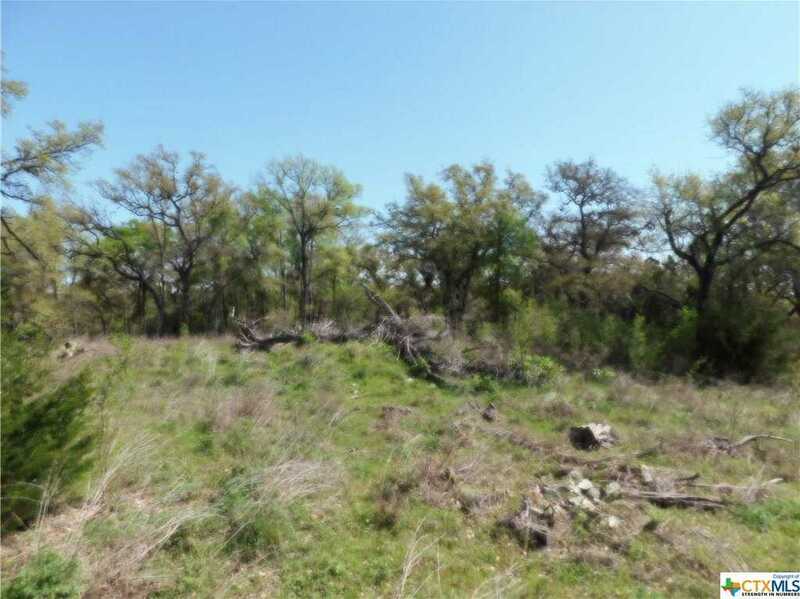 Part of the property is in Comal County. What an opportunity! Call me to see it. Please, send me more information on this property: MLS# 352316 – $1,100,000 – 4226 Oak, San Marcos, TX 78666. I would like to schedule a showing appointment for this property: MLS# 352316 – $1,100,000 – 4226 Oak, San Marcos, TX 78666.